The framework for MedC legislation released today looks like a step in the right direction. I'm pleased to see Utah's legislature beginning to listen to the unmistakable message Utah's citizens are sending- sick people deserve access to medicine that will help them. Whatever happens at the ballot box in November, Utah will have a MedC program. 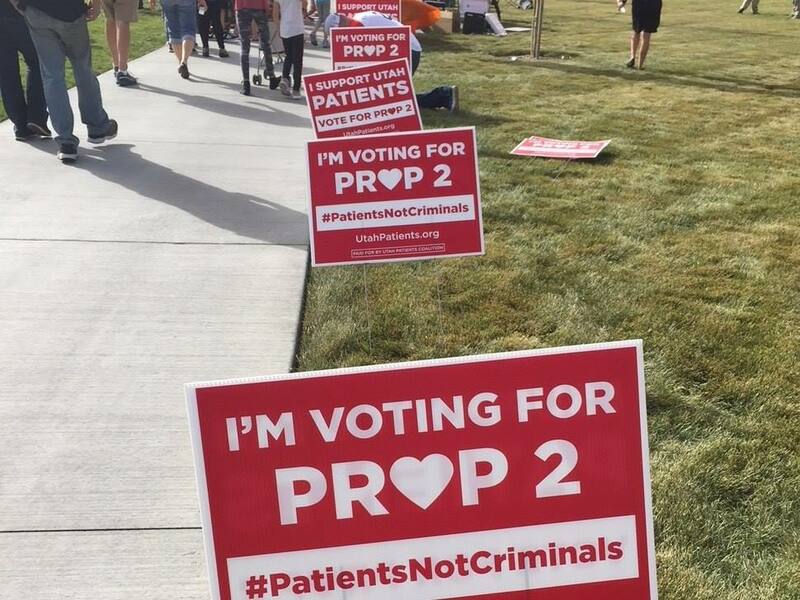 Make no mistake, however- this wouldn't be happening at all without the tireless work of TRUCE and the overwhelming statewide support for Prop 2. I continue to support the proposition. It is a better solution than what we have now, and passing it will place appropriate pressure on Utah's legislators to heed the will of the people who elected them.